When making a decision around moving to a new country, it certainly makes sense to consider relocating to an area that is also inhabited by expats. Knowing that there will be others nearby, who understand how it feels to start afresh in a different country, can really provide peace of mind. Spain is a great choice, for this reason, as there continues to be a high level of foreign investment in Spanish property. Real estate in Spain brought in a total of €10,800 million over the last year, with 68% of that coming from foreign investors. 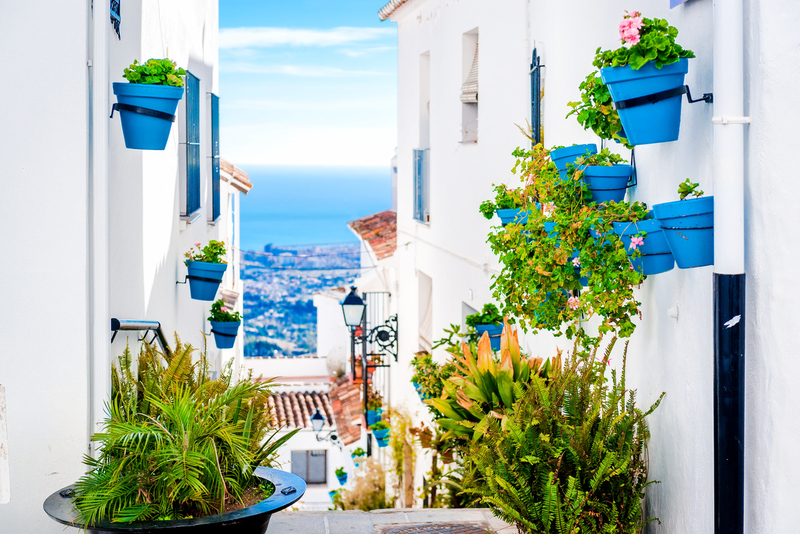 This impressive amount of interest from abroad is the highest the country has seen, up 23% from 2017, so it appears safe to say that Spain continues to be a desirable location for expats! Figures from Savills Aguirre Newman also show that just under 57% of this property activity has come from Europe and the United States. Taylor Wimpey España has shared the story of one expat who has made his Spanish dream a reality. Marc Dechoux bought his second home on the Costa del Sol in 2018, having found it on a property portal whilst at home in France. Marc said that he was drawn to its nice location and quality features, which include a communal swimming pool and stunning surroundings that have been declared a natural biosphere reserve by UNESCO. 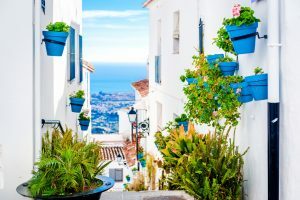 As is the case with many looking to purchase Spanish real estate from overseas, Marc was looking for a property that he could use as both a holiday home and an investment. In order to make the most of owning a second home abroad, letting your property to holidaymakers can be a brilliant option. If you decide to make such an investment yourself, remember to ensure that you take out the right insurance to fit the usage of the property. Our Overseas Property Insurance is there for those with a home abroad, whether it is used by yourself, by family members or as a let to holidaymakers. This entry was posted in Overseas Property and tagged Spain, Spanish property market. Bookmark the permalink. ← Celebrate Valentine’s Day, with Insure My Villa’s Giveaway!